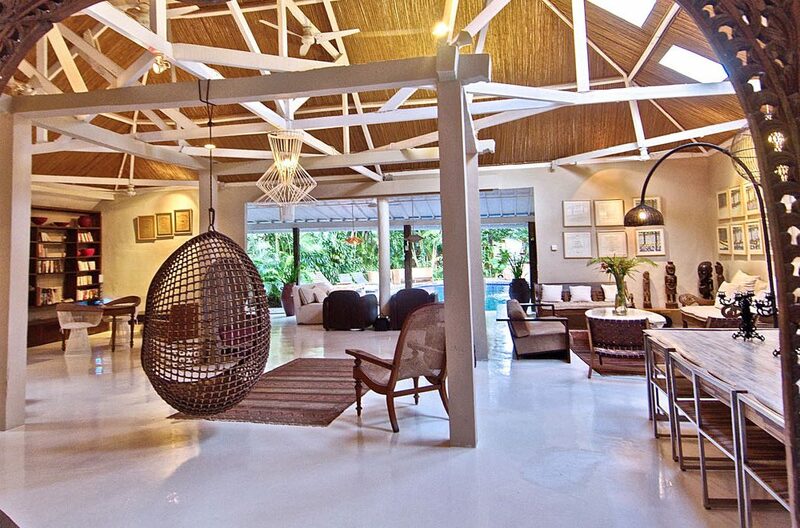 Completley renovated by a French designer Villa Basillo is a timeless masterpiece. 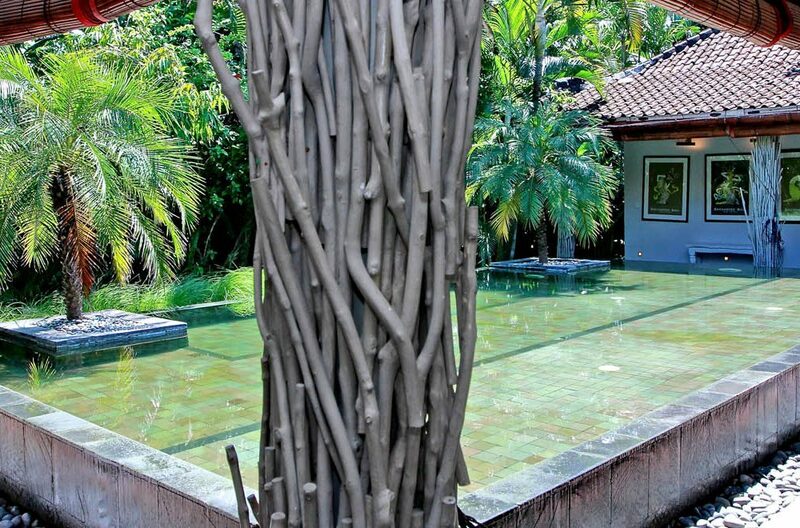 If you appreciate art and design, then look no further, situated on 2400sqm of tropical gardens in the heart of Seminyak is a holiday hideaway. 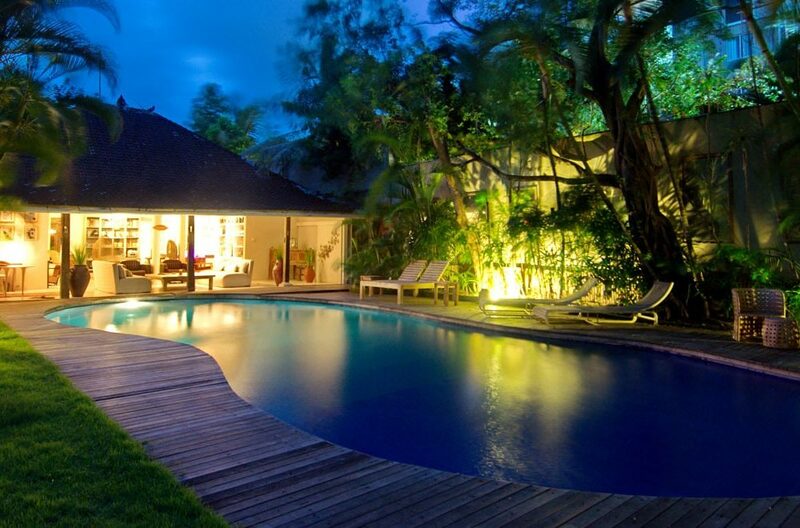 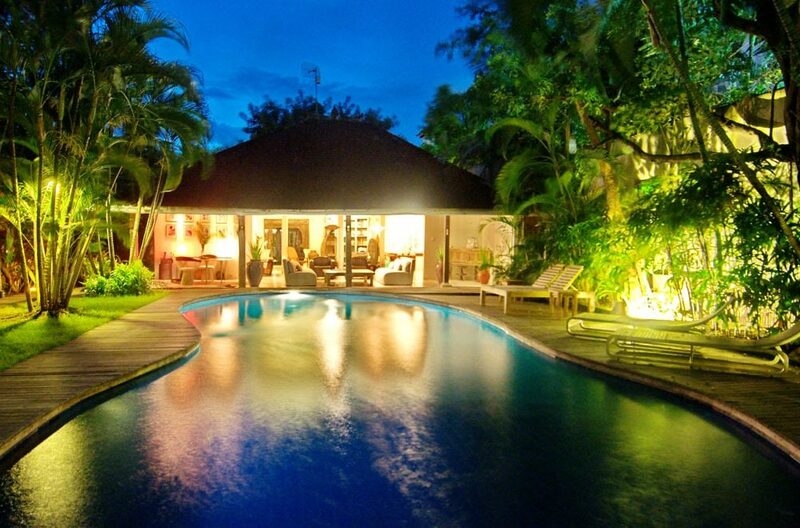 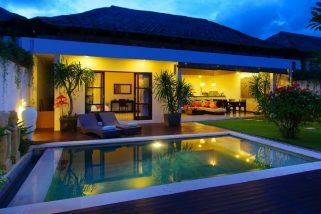 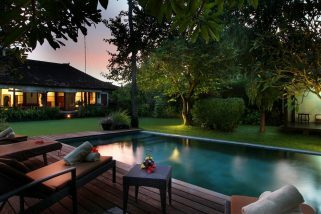 A mere 700 mtrs from Gado Gado beach this luxury pool villa can comfortably sleep up to 12 guests. 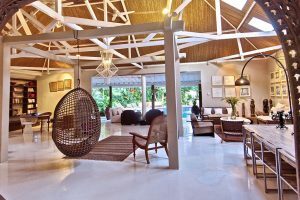 Villa Basillo boasts a 200sqm main open-air living area featuring an array of modern art deco furniture adorning this space. 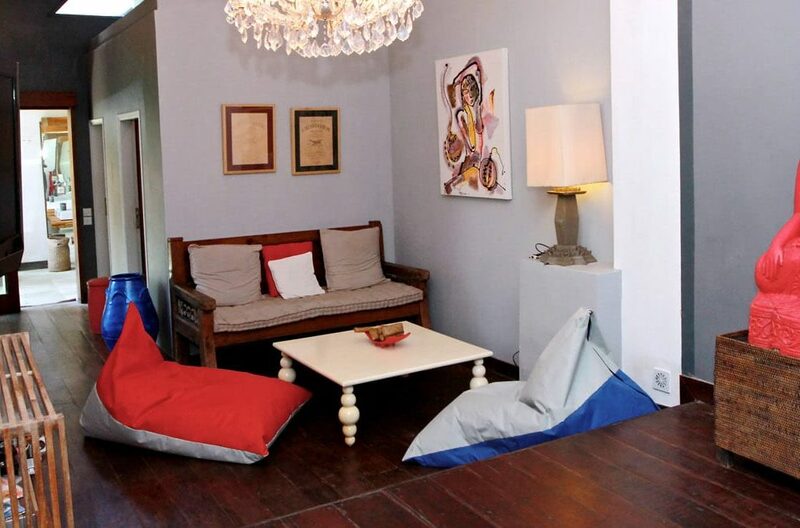 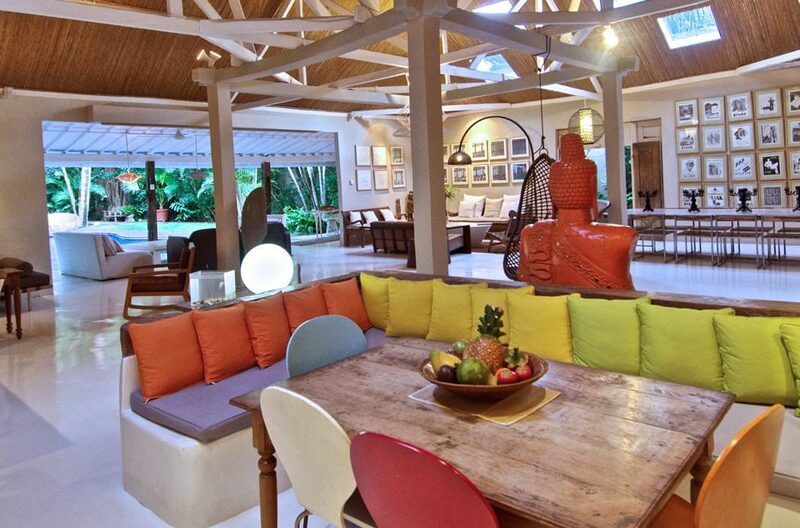 A large dining table, leather arm chairs, daybeds, sofas are all part of what could only be described as a work of art. A modern fully equipped kitchen is ready for your private chef to cater for all guests tastes. 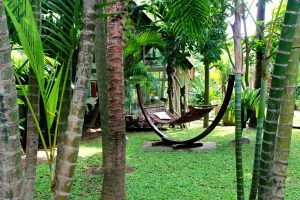 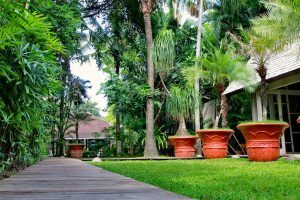 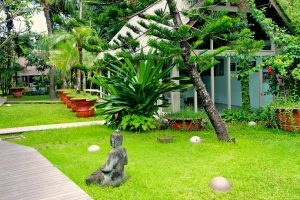 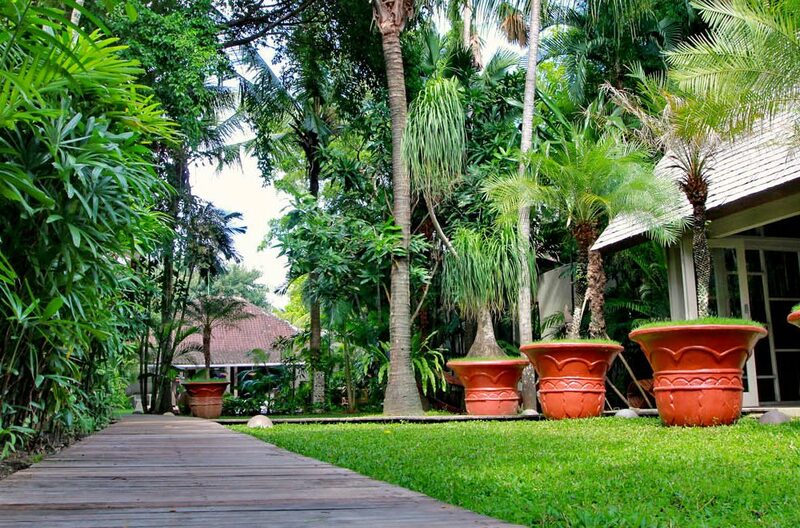 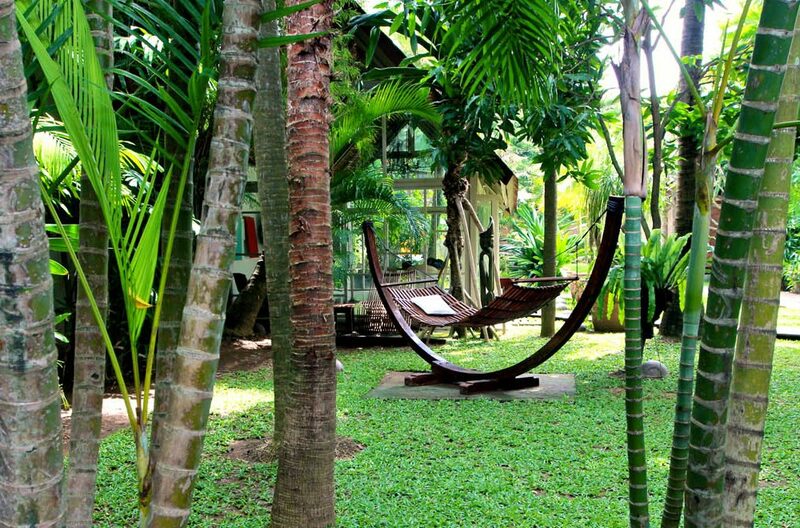 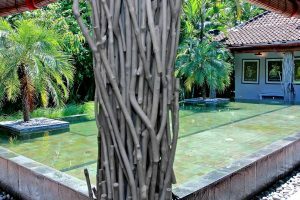 Outdoors and guests can get lost amongst the tropical gardens featuring mature banyan trees, frangipanis and bamboos, right in the heart of Seminyak. 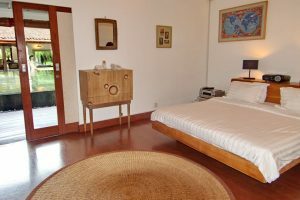 There are two separate, fully self-contained guests suites at opposite ends of the garden, near the entrance way and at the car park is a large home office. 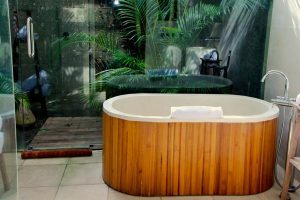 The 15mtr kidney shaped swimming pool features a timber decking and an abundance of out door furniture for guests to choose from while soaking up the rays. 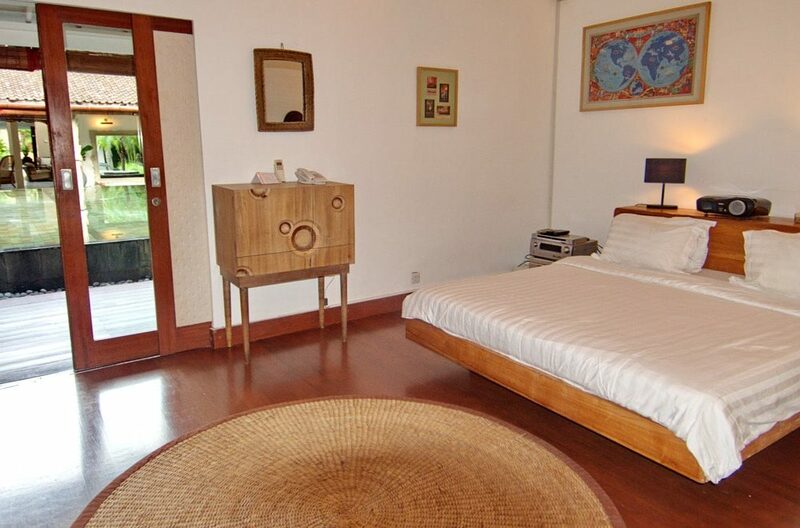 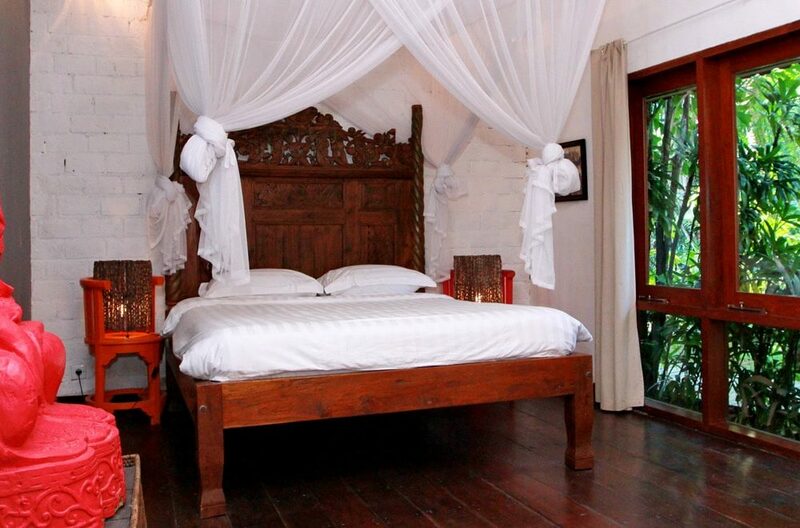 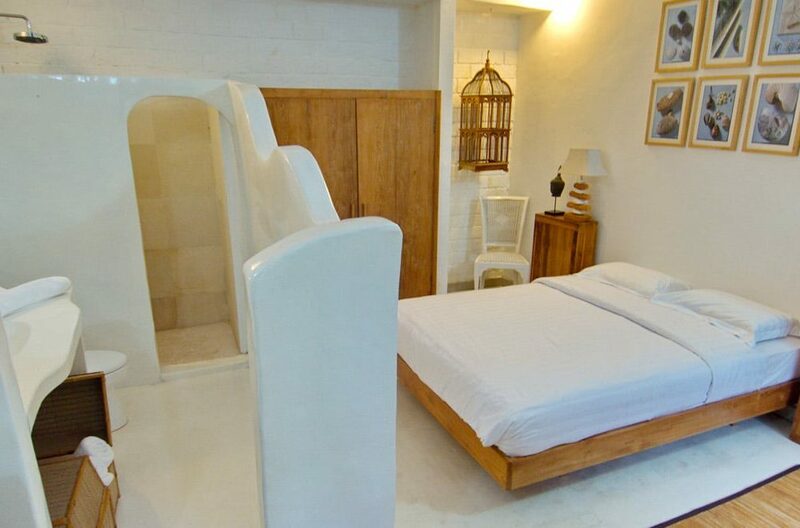 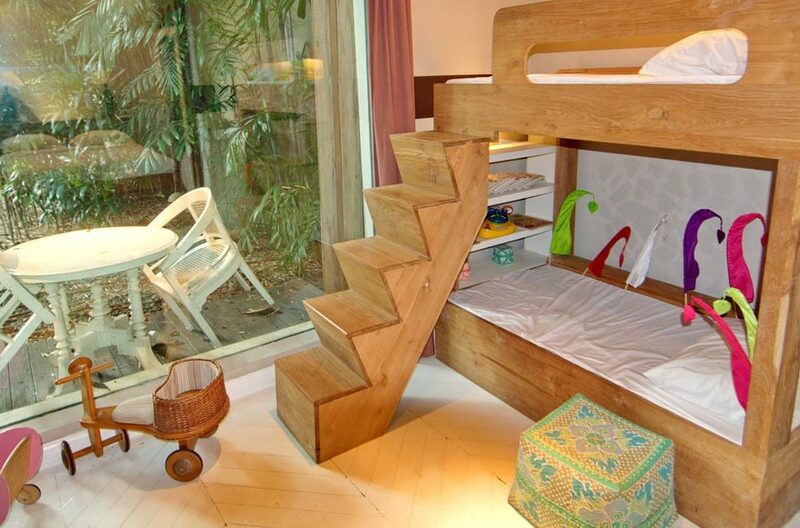 Six air conditioned double bedrooms comfortably accommodates 12 guests. Bedrooms are air-conditioned mostly with en-suite bathrooms, four are located in the main pavilion, the other two in separate buildings in the garden. 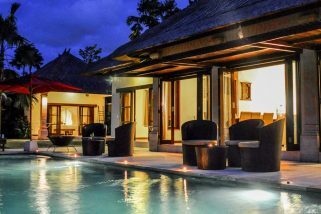 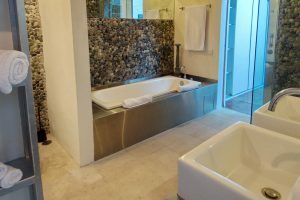 The Villa can comfortably accommodate up to 6 couples, family groups, girls’ getaway or guys on a golfing holiday, wanting to share the accommodation costs. 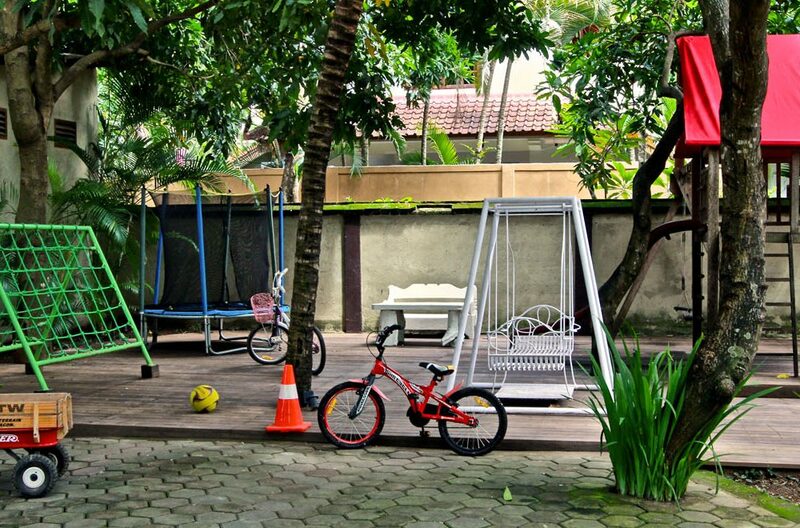 There is plenty of space and the facilities will ensure everyone is comfortable. 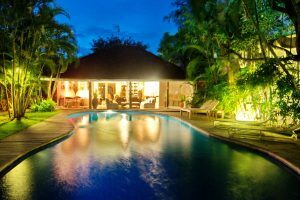 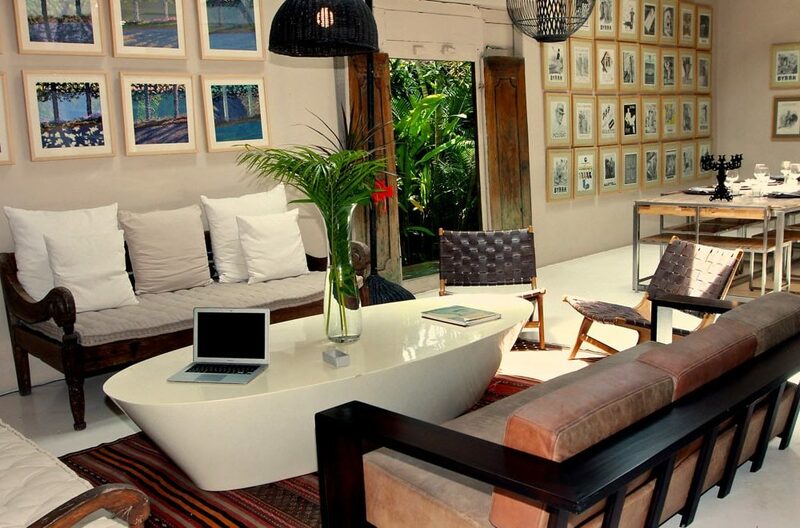 Villa Rama Basilio’s staff prides themselves on delivering service that is warm and attentive. Housekeeping and villa maintenance are pleased to serve and maintain a well-run household providing support delivered with grace and tradition Villa Rama Basilio’s manager and team are more than happy to address any questions or inquiries guests may have in order to ensure your stay with us as smooth and enjoyable as possible. Approximately 30mins from the airport, a short stroll will take you to Gado Gado Beach and a left turn on the beach track will take you to 66 Beach and it’s cafes and bars. 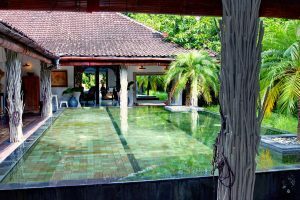 In the opposite direction the center of bustling Seminyak is not far away with an array of shopping, boutiques, cafes , restaurants, bars and nightlife. 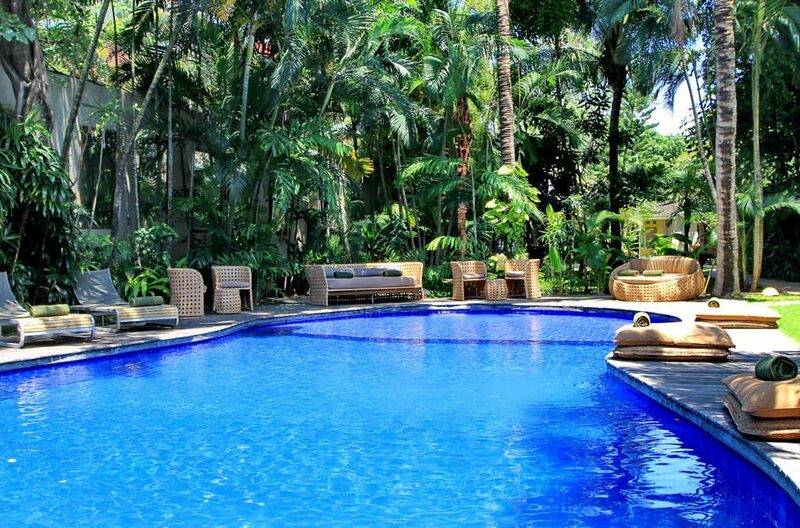 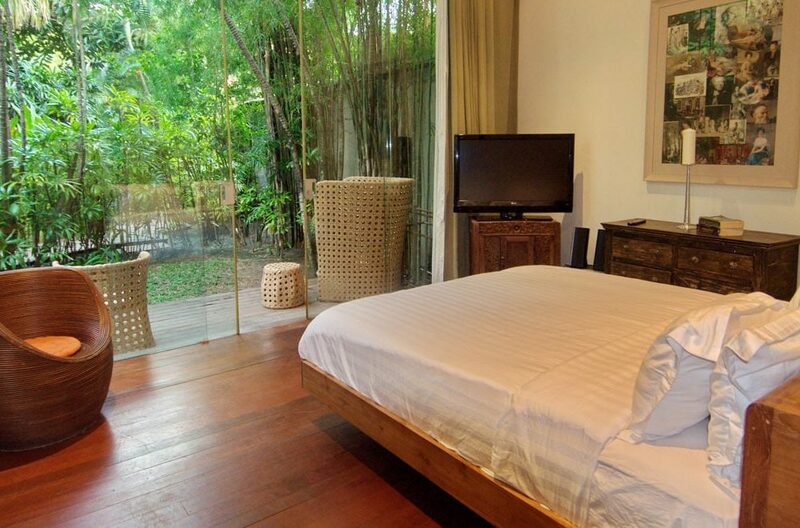 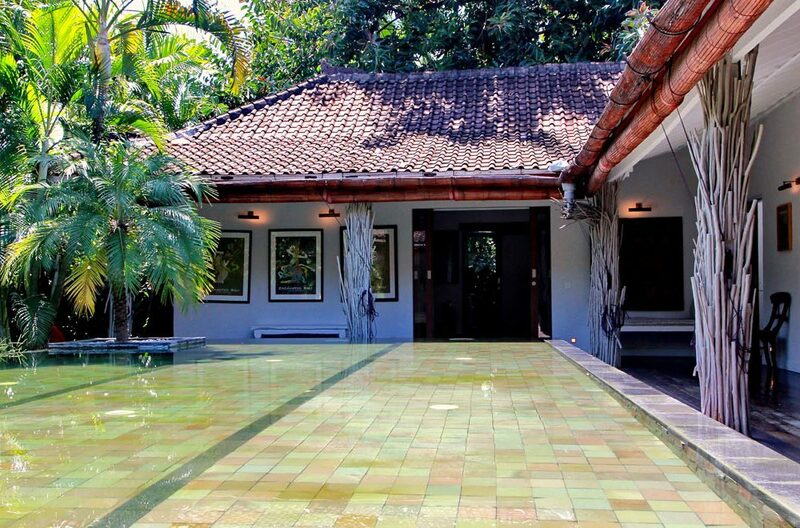 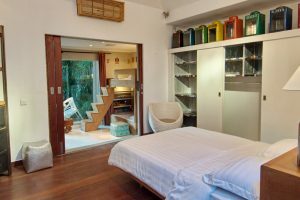 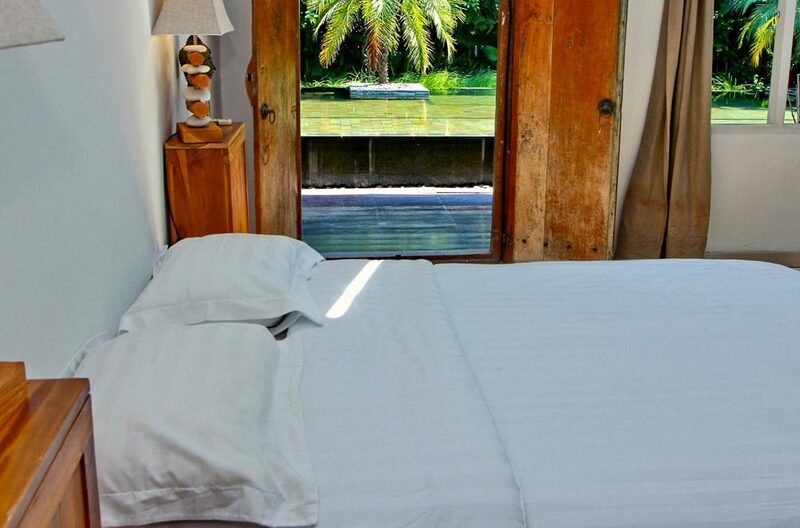 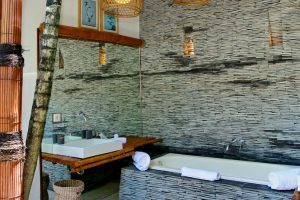 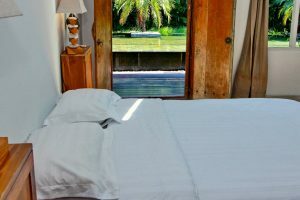 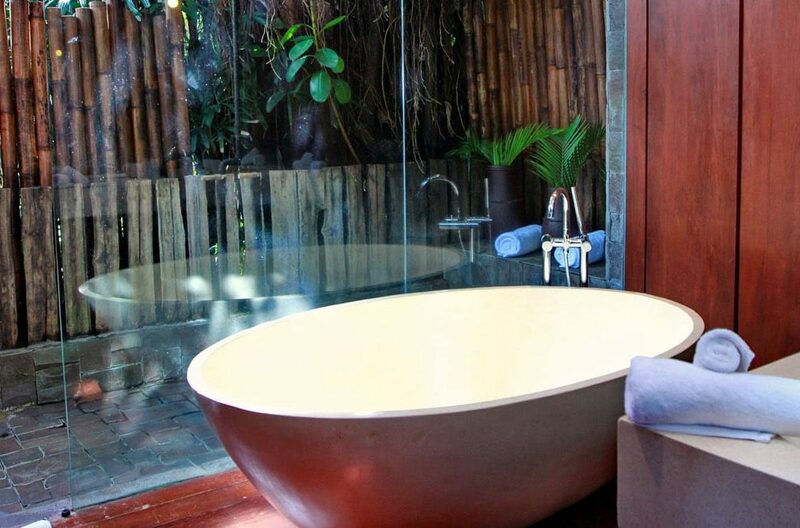 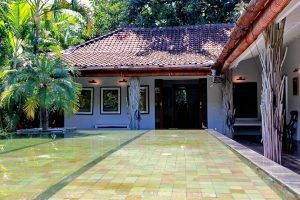 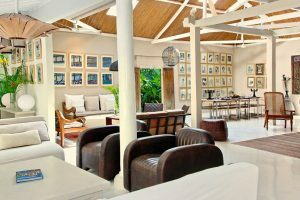 Villa Tabatha is situated by a river surrounded by bamboo in the peaceful suburb of Umalas right next to the hub of the popular resort area of Seminyak. 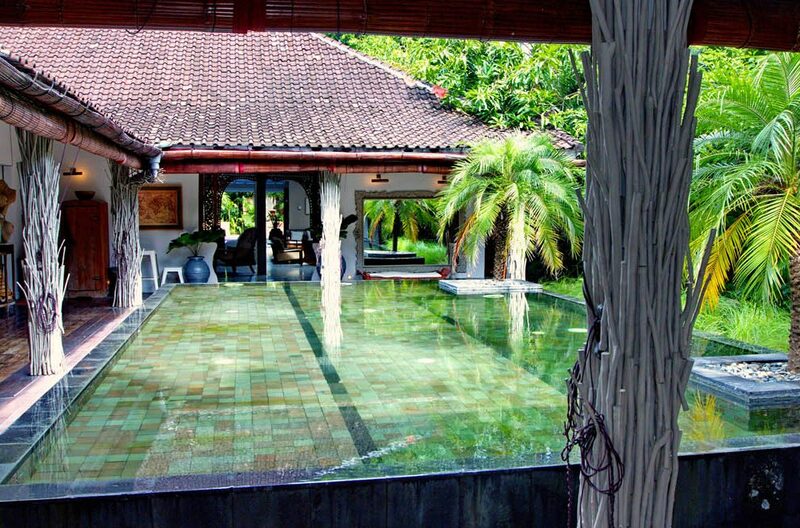 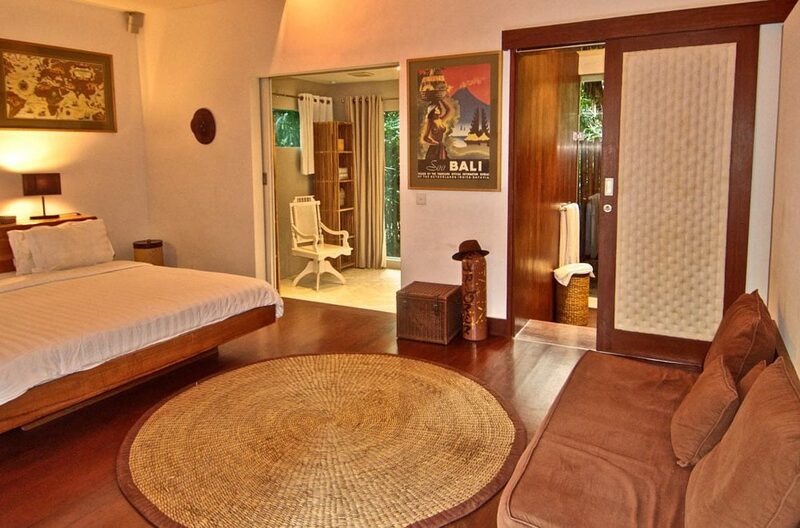 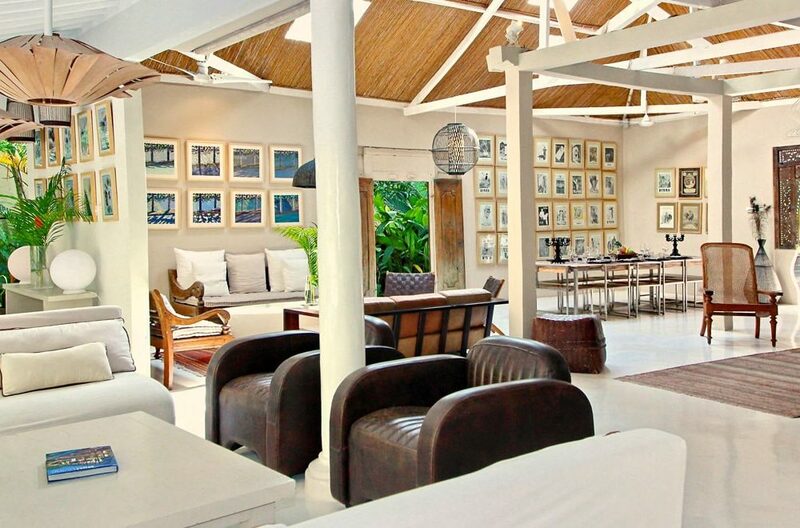 Beautifully situated, only 10 minutes’ walk from the Batu Belig beach, this impressive 3 bedroom Seminyak villa offers an environment of elegant sophistication.